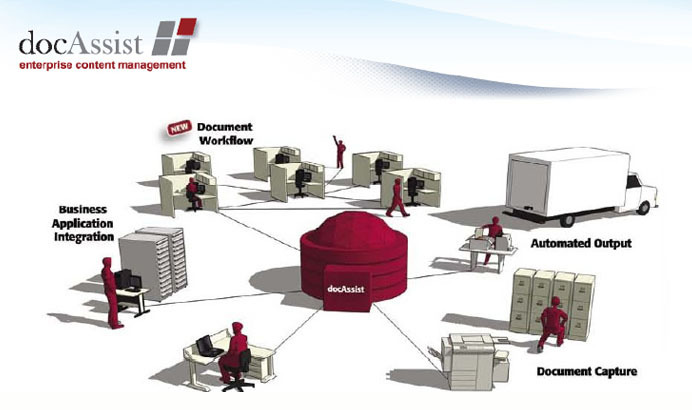 DocAssist is a leader in cloud document management solutions. Our platform delivers fast, easy, and highly affordable document management and workflow automation solutions in a secure, web‐based environment. The platform is designed to easily integrate with Microsoft products, Sage Software, Epicor and most other business applications to help companies of all sizes reduce paper and work smarter. 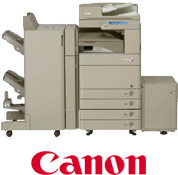 Our business document management system provides robust functionality that is easy to use and configure to meet any business process need.